Here I'm reviewing products and apps available to purchase online. 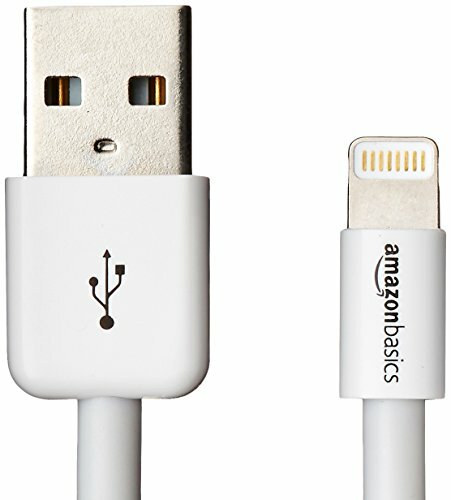 Every product listed here I have personally bought/used and enjoyed. I take personal pride to only recommend something that I have benefitted from. 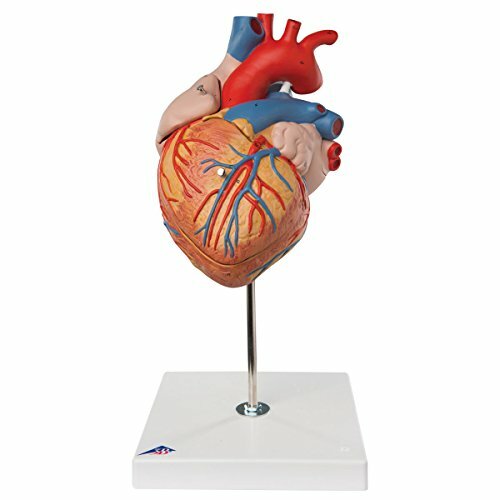 3B Scientific G12 4 Part Heart Model, 2-Times Life Size, 12.6" x 7.1" x 7.1"
I've been personally using this heart model to teach from for 3 years. 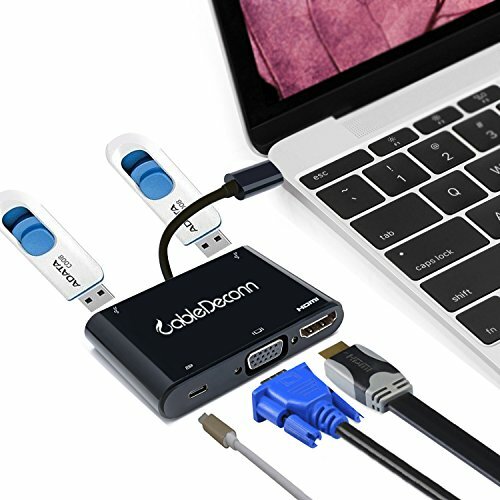 Its build quality is great, and its internal structures are wonderful. I know there are cheaper ones out there but qulity rules here. All places of cardiac study need a heart like this, pics and apps just don't beat holding a real heart model. What can I say, what is a cardiac practitioner without an ECG machine!!! This device conects with all mobile devices both Apple and Android to provide a great single lead ECG. 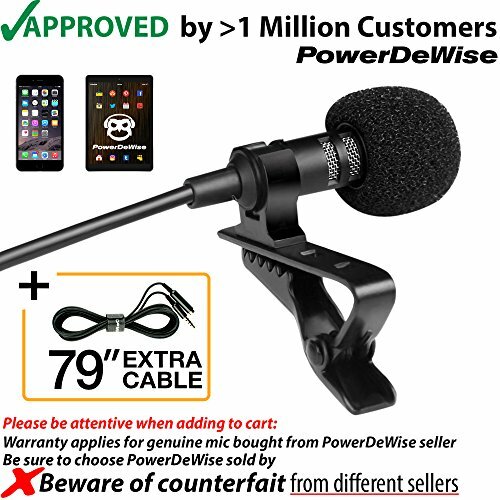 I have used mine many times. Even within the hospital due to its quick access. 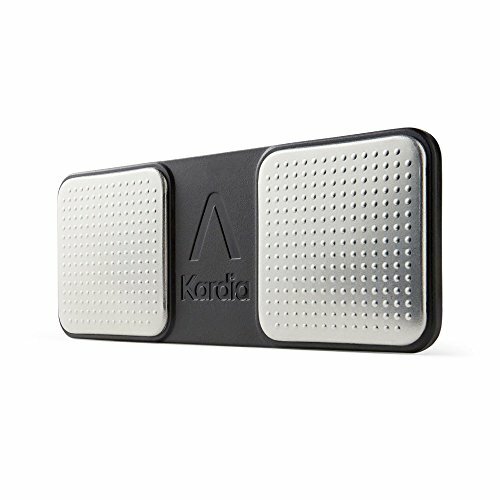 For those of you less proficient with reading ECG, the device gives a rough automated reading however you can send it to the practioner of your choice via pdf or use the Alivecor in built service to get a Technician or Doctor to read it for you at minimal cost. This device is glued to my phone or is my phone glued to this device!!! the place where we all start!!! 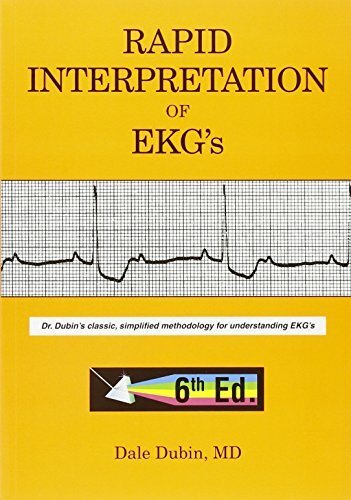 This book is the starters guide to ECG, it has been for generations, and rightly so!! With a easy picture and statement per page manner, this is the work horse of all professionals as they start to understand the basics of ECG. I have and continue to read other books but this is the ultimate first step!!! So jump in and get one, and continue the tradition!!! 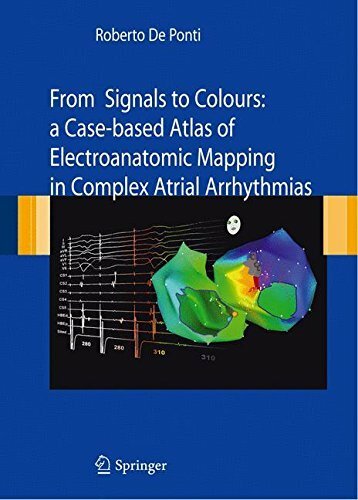 This book is our go to meathod for mapping complex atrial arrhythmias in the EP lab! I have not only read the book but I have personally learnt from De Ponti and this book is a must in todays busy EP lab! 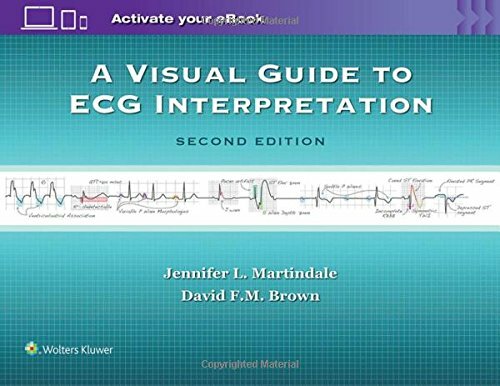 Great and fun ECG book! Yeah! Yeah! How can I put fun and ECG book in the same sentence....?!?! But really this is a nice and easy to read ECG book. 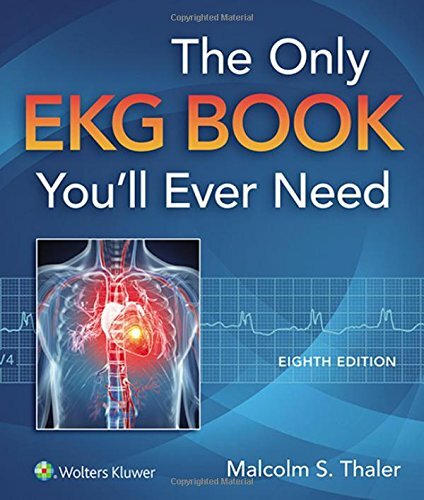 However I don't agree which the title this probably will not be "the only ECG book you"ll ever need" but its a good starting point, and well worth the buy. Very good all rounder ECG book! Starts from basics up to quite a good level (not highest level but definately professional level). Written well, with really good diagrams with explanations on the diagrams not just by its side! Highly recommended for someone who works daily with ECGs! Also, great online content of book! Wonderful handheld guide to Cardiac Caths!!! This was th book I used for learning caths!